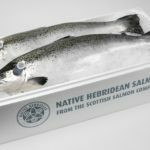 A host of Scottish businesses are celebrating after taking home awards at the 2019 Scottish Rural Awards last month. Veteran broadcaster Dougie Vipond took to the stage as compere for the evening, hosting more than 450 guests and presenting two awards in each of the 11 open categories – a winner and a runner-up. Winners included Ayrshire’s Mossgiel Farm, who took home first prize in the Agriculture category and Macphie, who won the Rural Employer category. 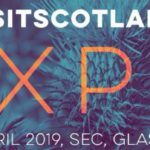 There were also wins for GlenWyvis Distillery (Artisan Drink), eco warriors KIMO UK (Conservation and the Environment) and North Coast 500 (Rural Tourism category). The judging panel praised businesses that showed they could attract people to remote places, businesses that were helping their local area, and businesses that were ethical and sustainable. 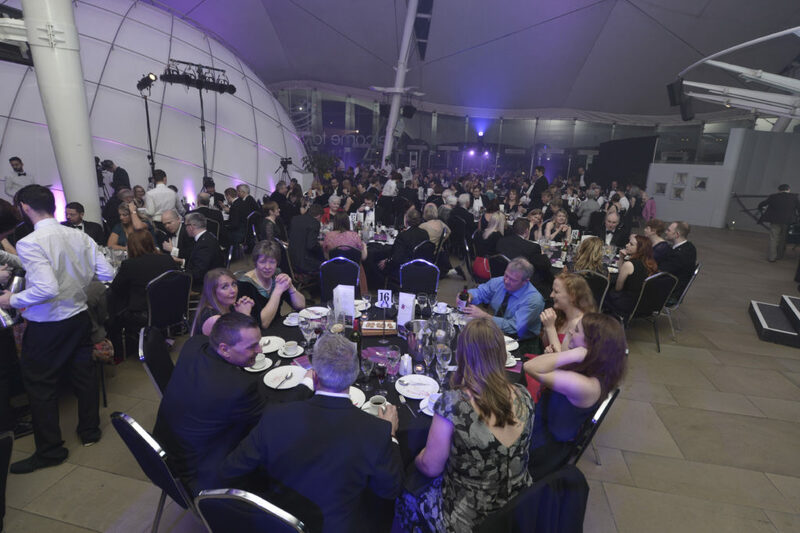 The event, held at Dynamic Earth in Edinburgh, is the culmination of a fifth year of partnership between Scottish Field and the Scottish Countryside Alliance to host the awards, in association with the Royal Highland and Agricultural Society of Scotland. The awards are backed by category sponsors including ArdMoor, Chiene + Tait and Gillespie MacAndrew. 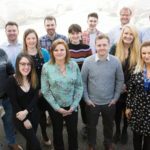 Nominations for the 2019 Scottish Rural Awards officially launched at the beginning of July 2018, with more than 200 entries received before the closing date at the end of October 2018. See the full list of Scottish Rural Awards winners at www.scottishruralawards.org.